Adding to the boom in Gin festivals around Scotland, a brand new and exciting gin event is being launched this summer in the heart of Scotland’s best-known whisky-producing region. 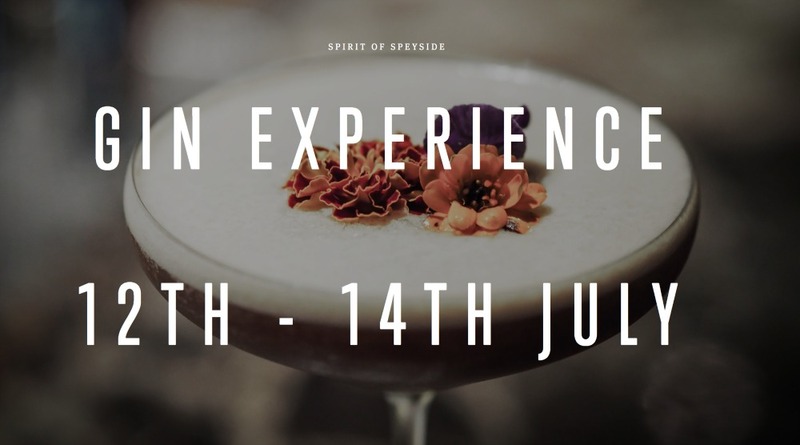 Spirit of Speyside: The Gin Experience is the latest venture from the team behind the Spirit of Speyside brand, which already stages the Whisky Festival and Distilled. 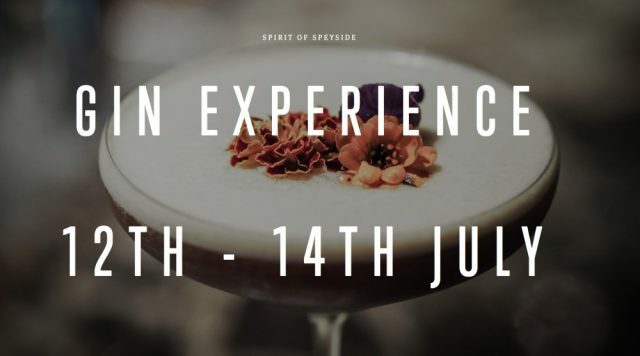 From the 12th to 14th July a celebration of the growing popularity of gin will become the focus of Speyside and events will take place across the region, hosted by local venues and distilleries. On Saturday 13th July, the main festival event will take place at the historic Gordon Castle Walled Garden in Fochabers – home to its own line of gin. This will be a ‘Garden Party’ inspired event will offer guests a unique opportunity to enjoy locally-produced gin and food and allow them to meet and chat with the makers. Speyside, although traditionally known as the malt whisky capital of the world, has seen a significant upsurge in gin production in recent years, with 13 new brands setting up in the local area. “It’s been impossible to ignore the huge growth in gin production in recent years and we are incredibly proud of the high-quality product being made here on Speyside. Visitors can expect an exciting range of locally-produced gin brands – Avva, Caorunn, El-gin, Gordon Castle, Red Door Gin, Byron’s Gin, Daffy’s and Kinrara, to name but a few. Each brand will be serving up their signature G&Ts and cocktails. Music and masterclasses will be announced at a later date – keep an eye on @speysideginexp for updates. Tickets for The Gin Experience, which are £20, are now on sale at www.speysideginexperience.com. Transport options are available too for an additional charge but be quick as places are limited!